for $280,612 with 4 bedrooms and 3 full baths. This 2,250 square foot home was built in 2019. 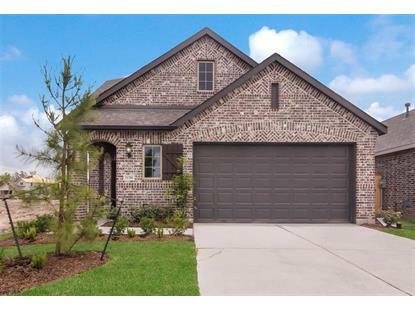 MLS# 7 - Built by Highland Homes - June completion! 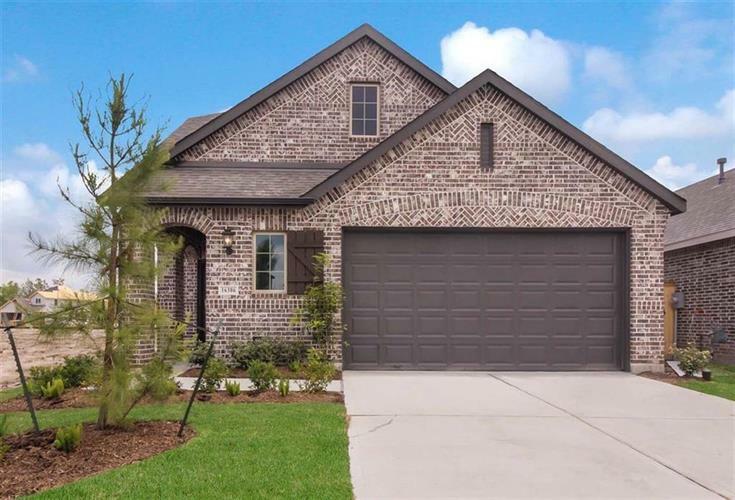 ~ This home is impressive from the moment you step in front of it, all the way through and out to the backyard with an oversized covered patio. The interior features soaring ceilings, and large windows bathing the home in natural light. Stunning flooring throughout the main living areas. A dazzling kitchen with a huge center island that is open to the family room. This home has it all and much, much more! !